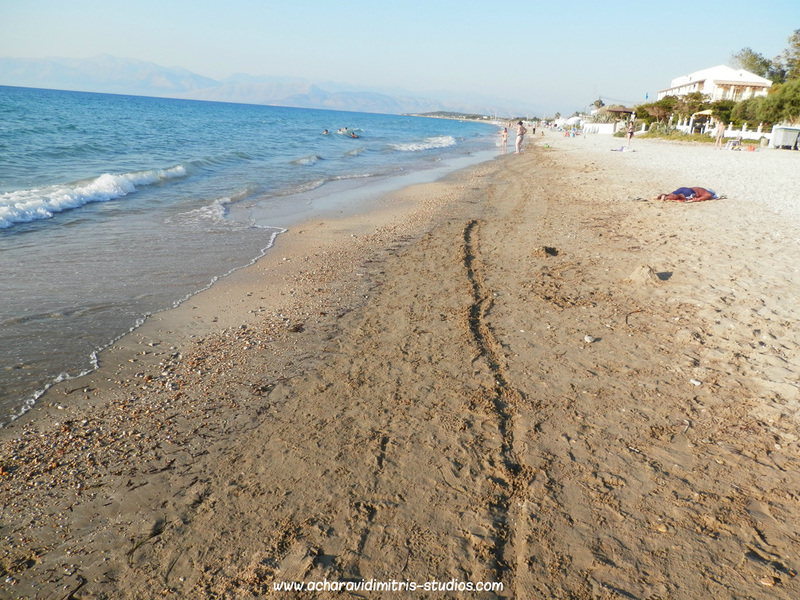 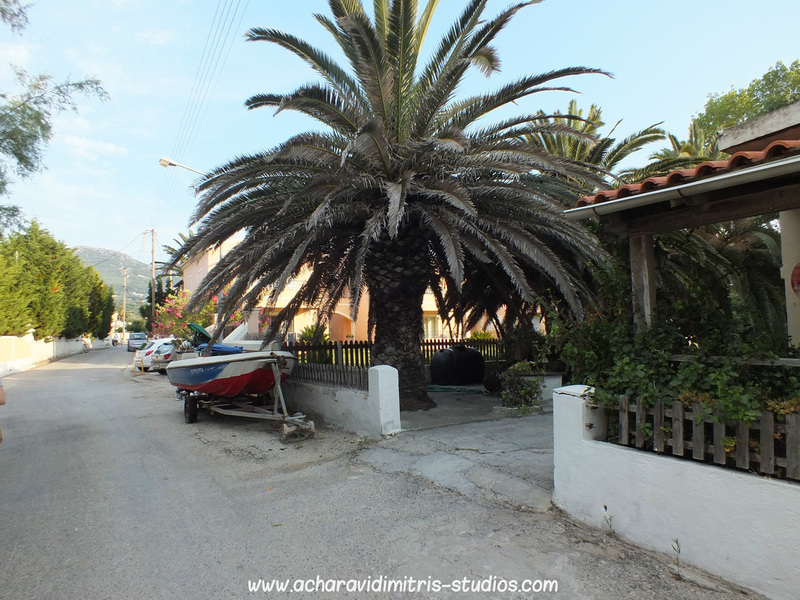 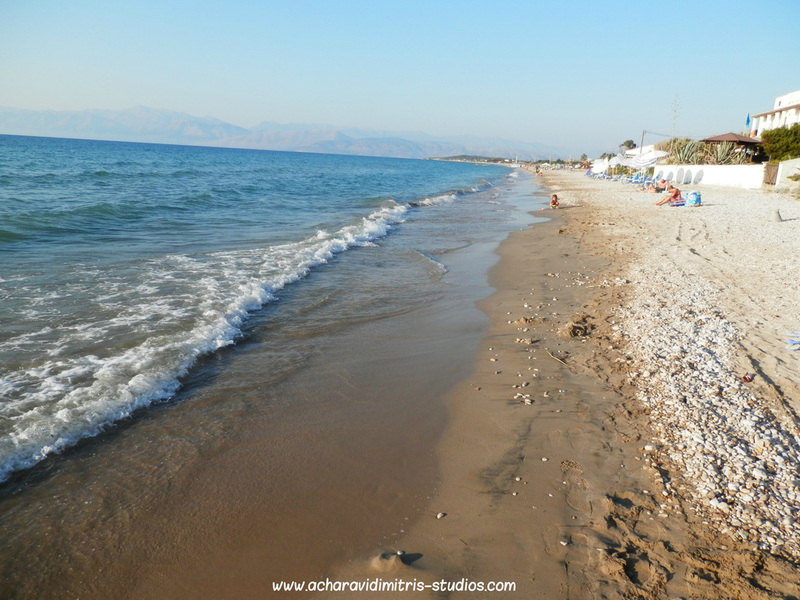 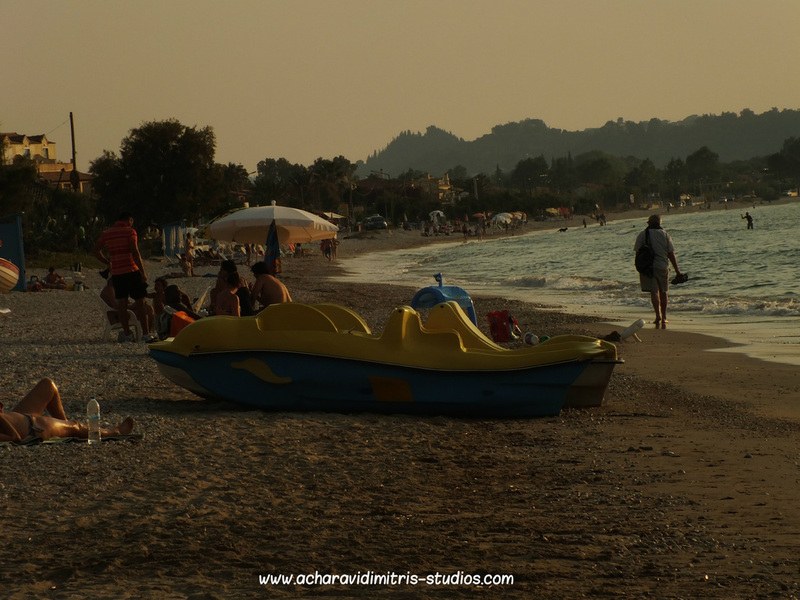 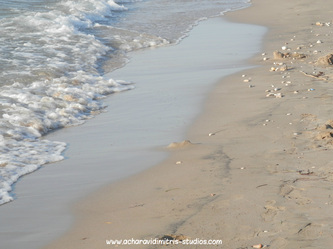 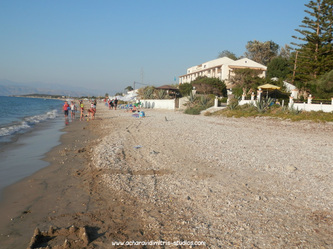 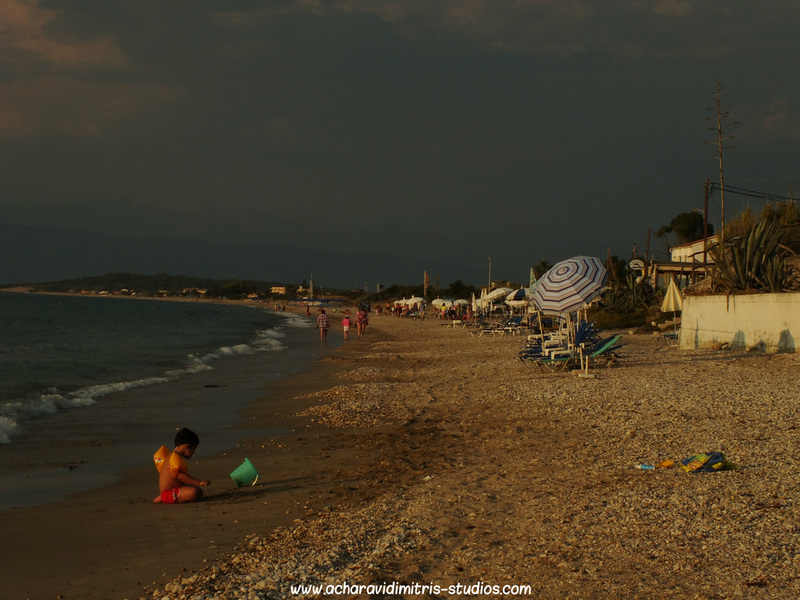 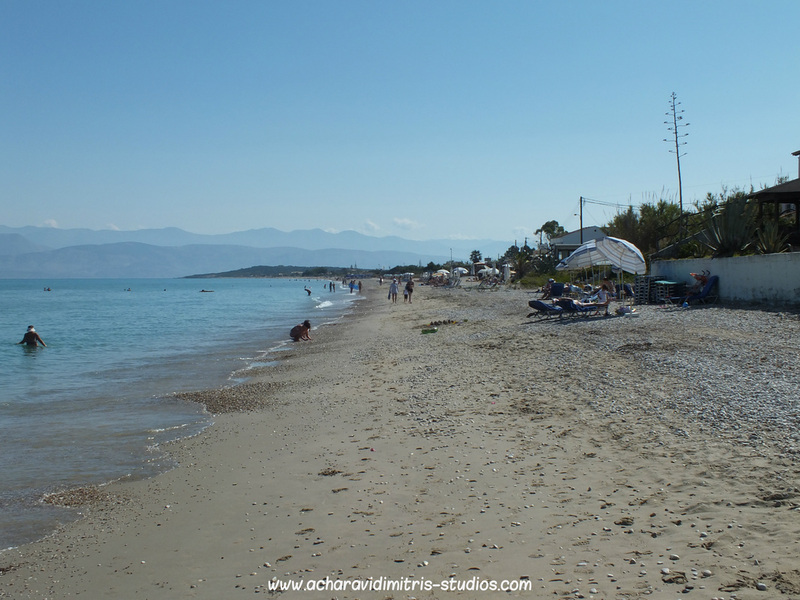 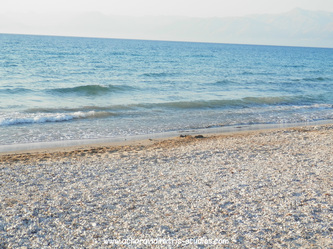 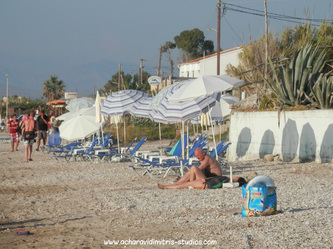 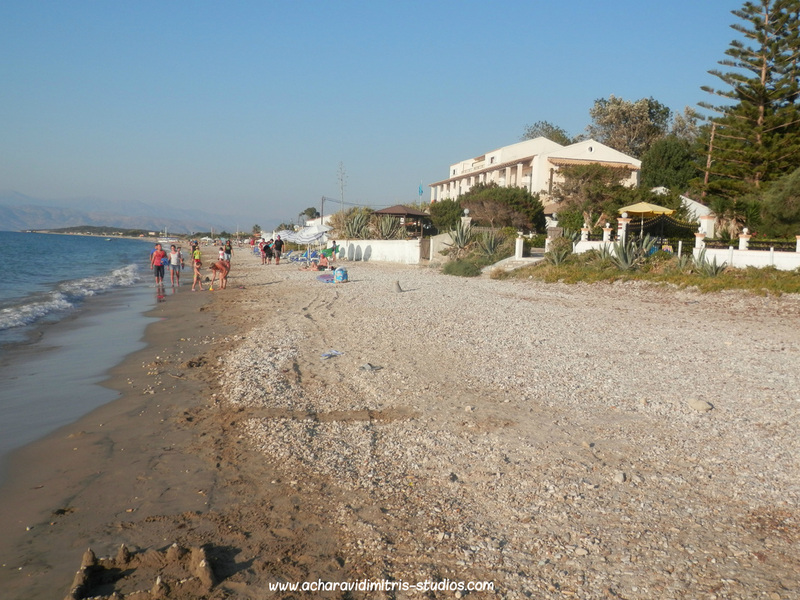 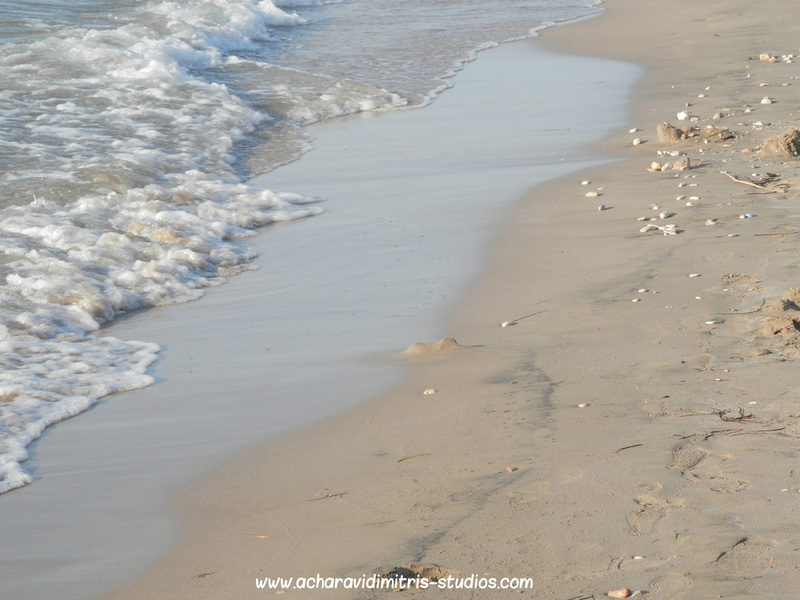 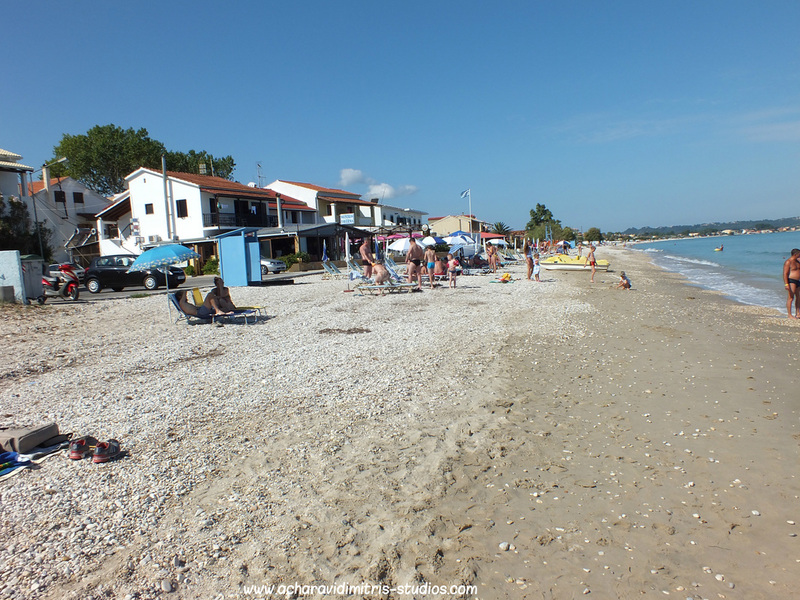 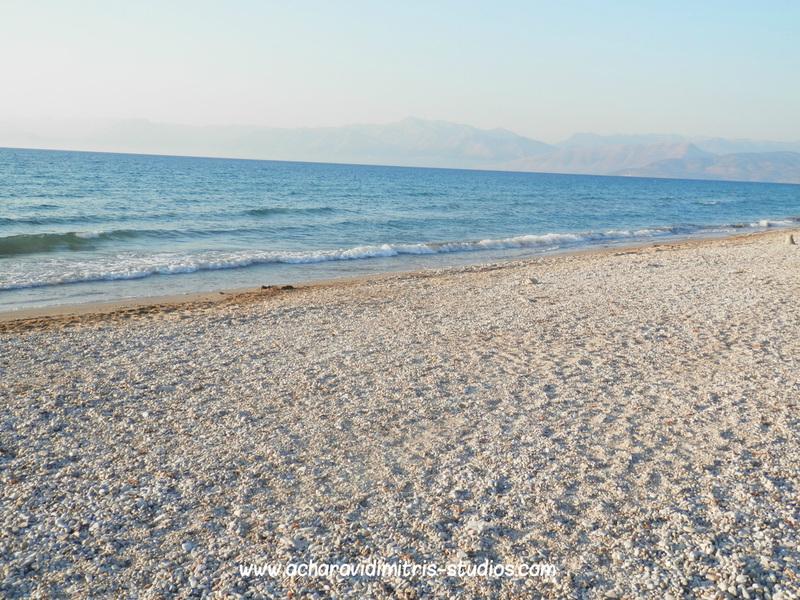 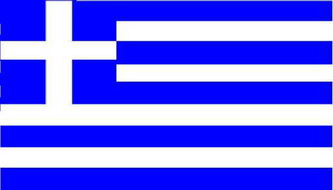 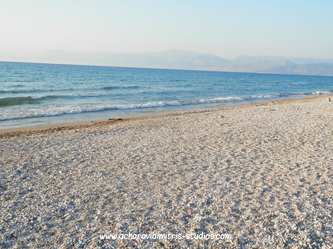 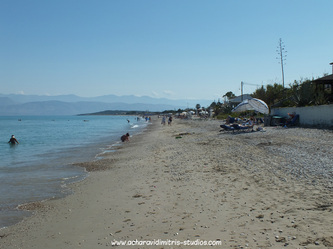 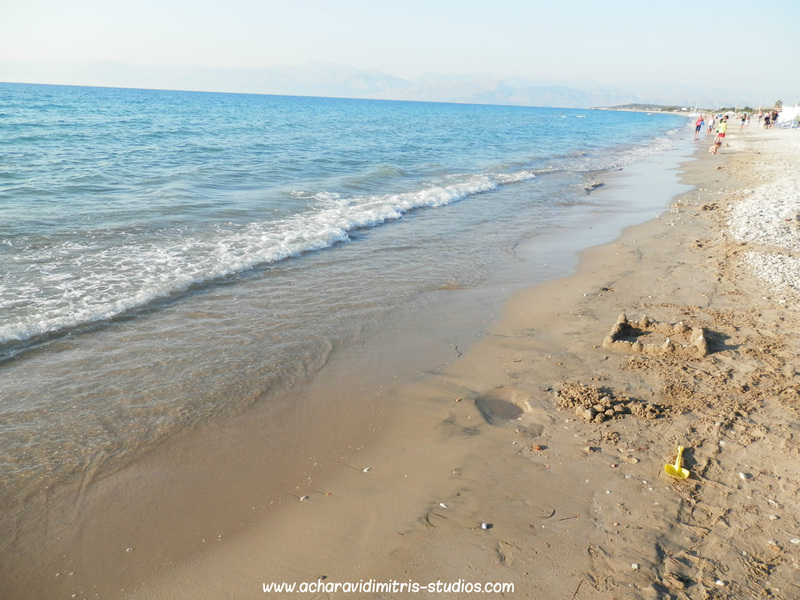 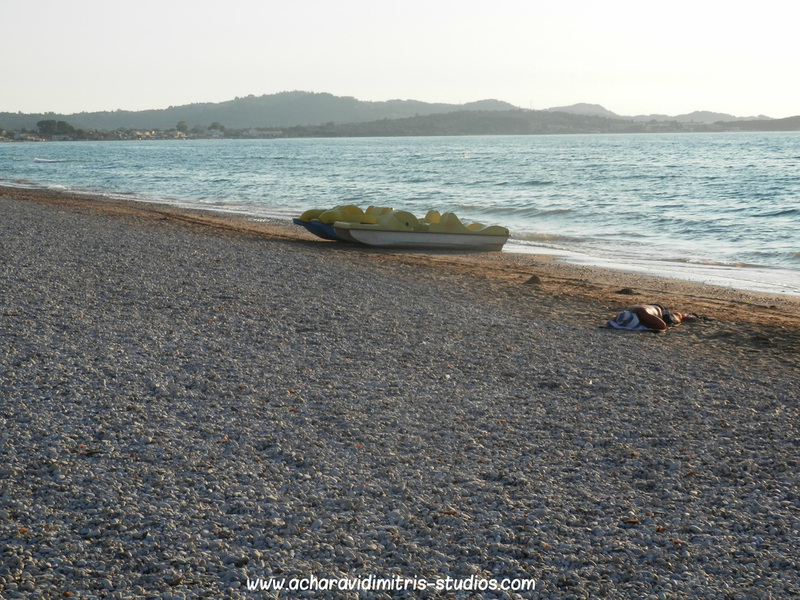 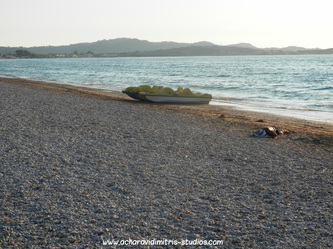 Dimitris - Studios is convienently located just 150 meters from the beach of Acharavi. 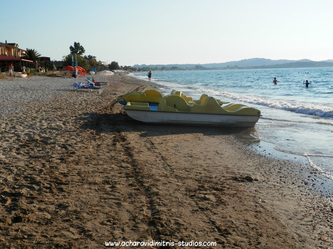 (way to Acharavi beach). 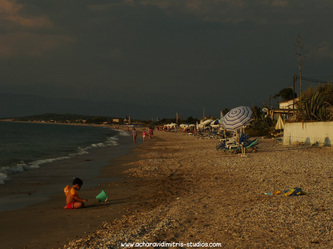 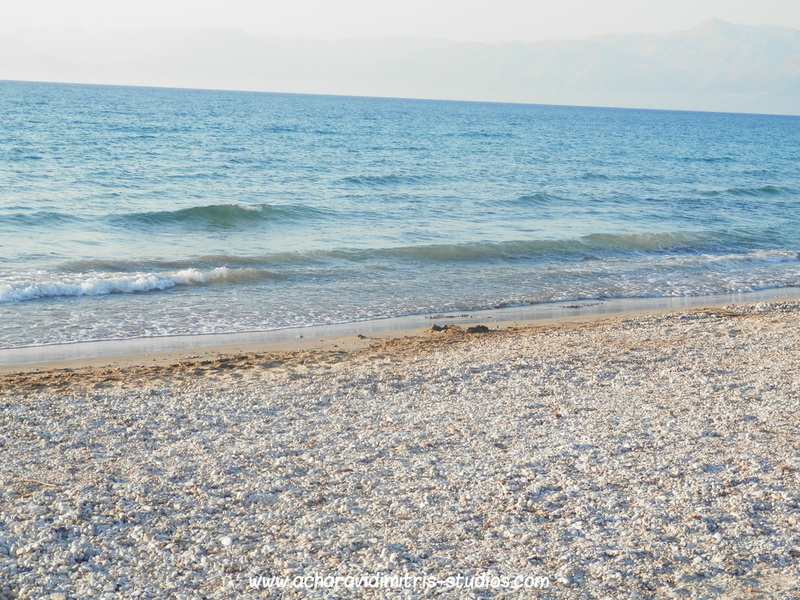 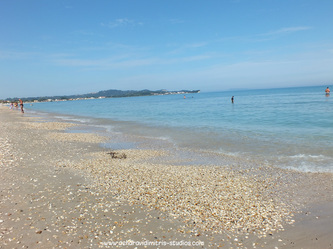 The beach is suitable for families with children.